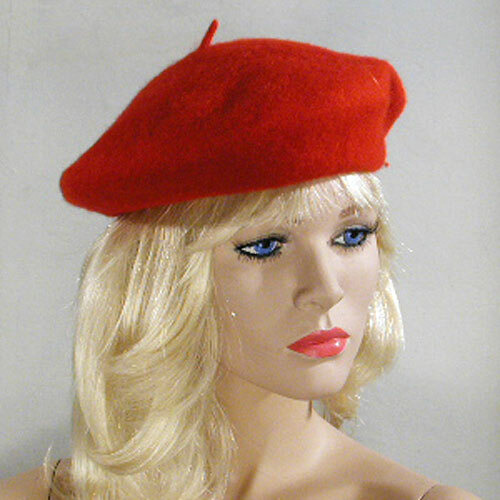 Wool Beret 100% wool beret. This is a great look for everyone. Color: red Hue: Code: #9C003E.